London (CNN) Vitamin D supplements do not improve bone mineral density or prevent fractures or falls in adults, finds a large study that advises health professionals to stop recommending the supplements to most patients. But the study’s authors say there is “little justification” in doing so when it comes to bone health. “Our meta-analysis finds that vitamin D does not prevent fractures, falls or improve bone mineral density, whether at high or low dose,” lead author Dr. Mark J. Bolland, associate professor at the University of Auckland in New Zealand, said in a statement. The research, published in the Lancet Diabetes & Endocrinology, analyzed data from 81 randomized controlled trials — involving more than 53,000 people — that studied whether the over-the-counter supplement helped in fractures, falls and bone density. Most studies included women over the age of 65. The team concluded that vitamin D does not prevent fractures or falls, or have a meaningful effect on bone mineral density, concluding that there is little justification in taking them to “maintain or improve musculoskeletal health,” adding that there is no need for more trials to explore this. 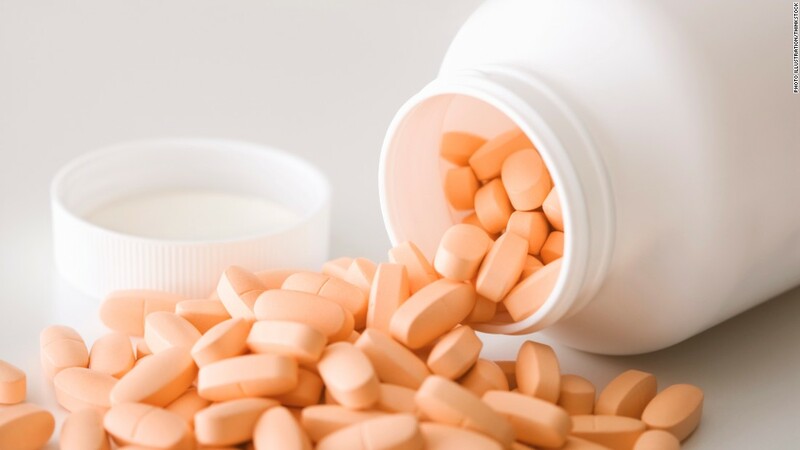 Bolland suggests doctors and health officials currently recommending the vitamin to older patients as a way to prevent osteoporosis or brittle bones should stop. “Clinical guidelines should be changed to reflect these findings,” he said. “The report included all available trials of vitamin D, but such trials included too few participants, used an insufficient dose of vitamin D, and had an insufficient duration of treatment,” said Dr Robert Clarke, professor of epidemiology and public health at the University of Oxford. “Hence the study lacked the ability to reliably test the effects of vitamin D on risk of hip fracture. So, it is too soon to suggest making changes to health recommendations on vitamin D for bone health based on this study,” he said. In a previous report, Dr. Clifford Rosen, professor of medicine at the Tufts University School of Medicine and senior scientist at Maine Medical Center, told CNN that it’s generally better to get vitamin D from the sun and food than from supplements. Previous articleSarah Huckabee Sanders: If Trump Is Racist, Why Did NBC Let Him Host The Apprentice?